All theses files are Additional Language Pack for PES 2015. 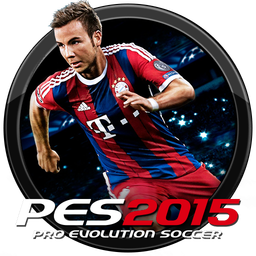 The file will be very useful if you want to see your PES 2015 with your local language. 2. Open the game and go in game to "Extras"/"System Settings"/"Language Settings"